Harold Norman Gruebbeling, age 77 of Morrison, passed into the arms of Our Heavenly Father on Wednesday, April 10, 2019, at his residence surrounded by his loving family. Harold was born February 25, 1942, in St. Louis, a son to the late Walter Herman Gruebbeling and Lorenz and Norma (Pauck) Brandt. 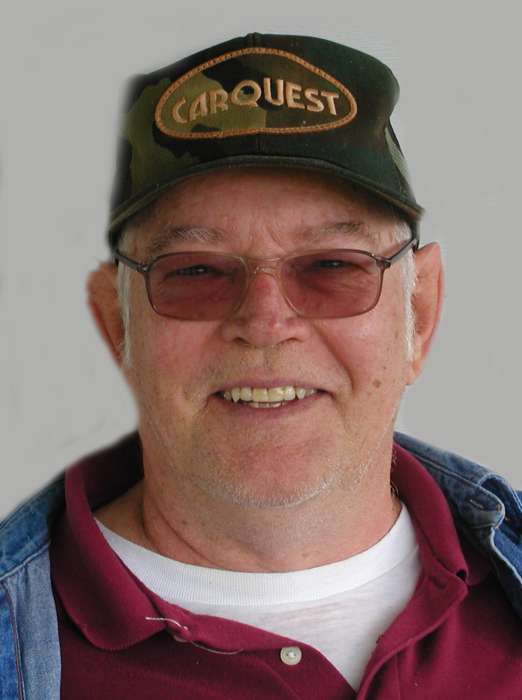 Harold was a 1960 graduate of Chamois High School and attended the University of Missouri in 1960-1961. On April 20, 1963, in St. Paderborn, IL, he was united in marriage to Edna Wachtel. She preceded him in death on August 15, 1995. On July 5, 1997, in St. Louis, he was united in marriage to Sandra Budnik. She survives of the home. Harold was a Machinist and Aerospace Worker at McDonnell Douglas/Boeing for 36 years from 1963 to 1999. Harold was a member of the First Pentecostal Church of Gasconade, IBMW Union Local #837 and was a Boy Scouts of America Leader for many years. Harold enjoyed softball, bowling, horseshoes, watching John Wayne westerns, coaching his children in sports, and visiting family. During retirement he enjoyed woodworking, life on the farm and time on his tractor. He fed and photographed wildlife, hunted deer, turkey, and morel mushrooms. He also enjoyed barbequing for his family. Most important to Harold was spending time with and loving his family and friends. In addition to his parents and spouse, Edna Gruebbeling, Harold was preceded in death by a step-daughter, Jill Peters and a brother, Larry Brandt, Jr.
Visitation will be held from 5:00 p.m. to 7:00 p.m. on Sunday, April 14, 2019, at First Pentecostal Church of Gasconade. Funeral Services will be held at 10:00 a.m. on Monday, April 15, 2019, at First Pentecostal Church of Gasconade with Doug Kuebler officiating. Interment will follow in the Fredericksburg Cemetery. Expressions of sympathy may be made to St. Jude’s or New Beginnings.